Please visit our Open House at 208 1201 W 16 ST in North Vancouver. Move in today! The Ave is an exclusive collection of modern homes boasting luxury and attention to every detail. Expansive windows let in light from all angles, over height ceilings range from 9 to 13 ft, spacious outdoor patios andopen floor plans optimize useable space. Homes range in size from 1 bdrm w/workstation to 2 bdrms & den. The Boutique Residences offer unique plans beautifully finished w/custom dual tone cabinets, premium stainless steel appliances, solid stone countertops, & designer roller shades. Conveniently located 1 blk away from Marine Dr. w/great cafes, restaurants & shops at your doorstep & unlimited opportunities for outdoor fun & adventure on the North Shore. Open 12-5 Sat & Sun. Move in today! The Ave is an exclusive collection of modern homes boasting luxury and attention to every detail. Expansive windows let in light from all angles, over height ceilings range from 9 to 13 ft, spacious outdoor patios andbalconies, and open floor plans optimize useable space. Homes range in size from 1 bdrm w/workstation to 2 bdrms and a den. The Boutique Residences offer unique plans beautifully finished with custom dual tone cabinets, premium stainless steel appliances, solid stone counter tops, and designer roller shades. Conveniently located one block away from Marine Drive with great cafes, restaurants and shops at your doorstep and unlimited opportunities for outdoor fun and adventure on the North Shore. 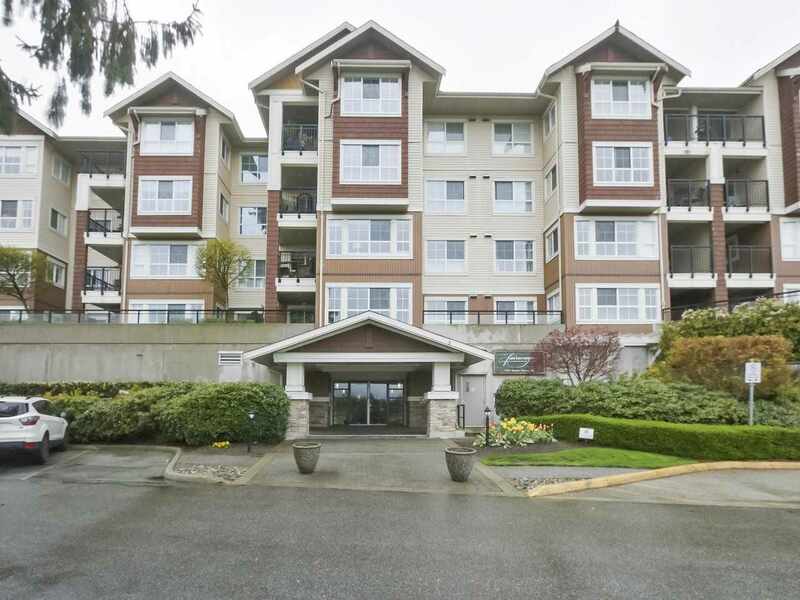 I have listed a new property at 208 1201 W 16 ST in North Vancouver.